Just downloaded the app and purchased a one year membership. Attempting to create account and I can’t type in any of the text fields. Since I can’t create an account I should be refunded my money. 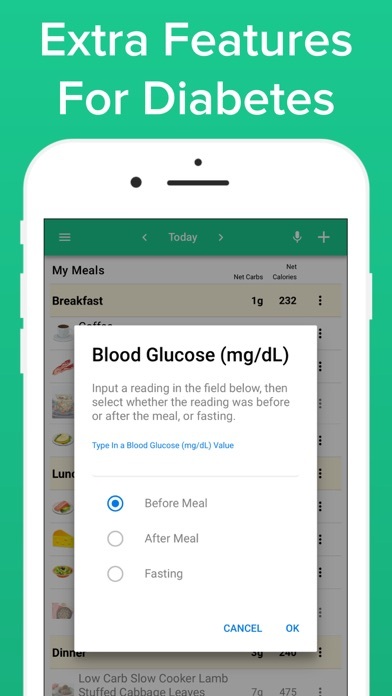 Unfortunately this company has decided to choose a non-native platform to develop this app. 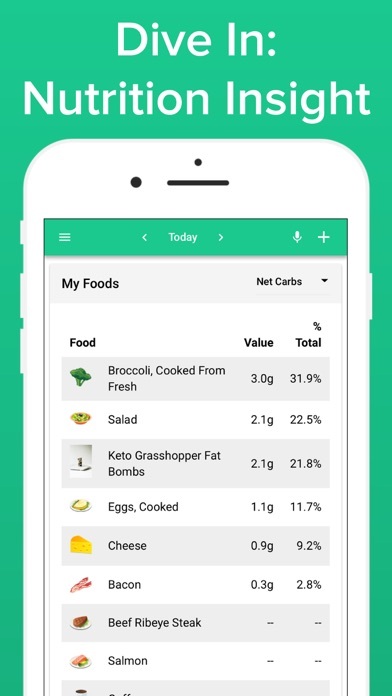 After trying a number of iPhone apps so I could manage my carbs while on the Keto Diet, I found that the Carb Manager Premium appeared to be the easier to manage. Apparently, one can’t get a good app without paying a premium. One note, be careful to be tempted to sign up for a premium program. 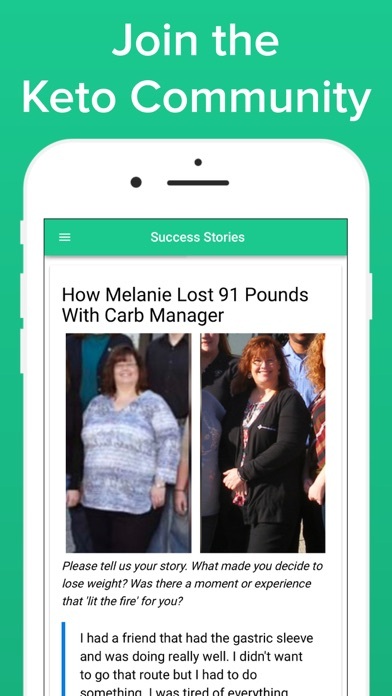 I signed up for Dietwiz and believed in there advertising. Dietwiz is a train wreck. I quickly canceled the app, but it still cost me close to $10. I downloaded this app to keep track of micros. So far it is working pretty good. 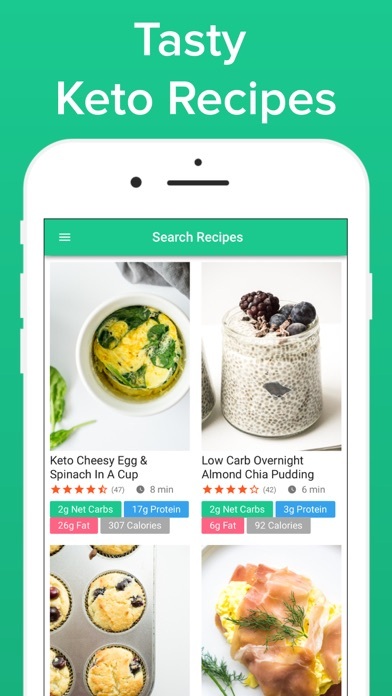 Its free and you can upgrade for more in depth tracking and recipes for a monthly fee if you want. I choose not to. 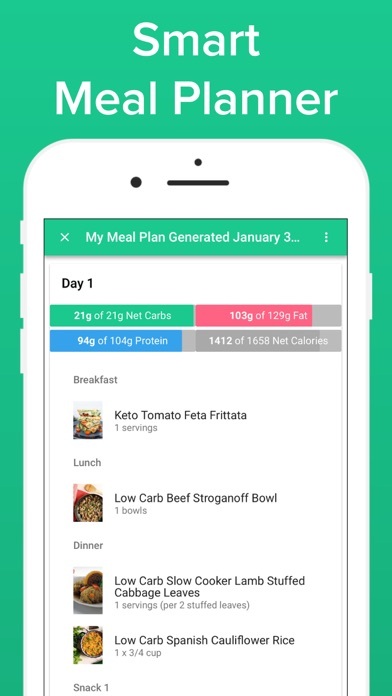 I discovered this app as a recommendation from a Keto page I follow on Instagram and loving it. 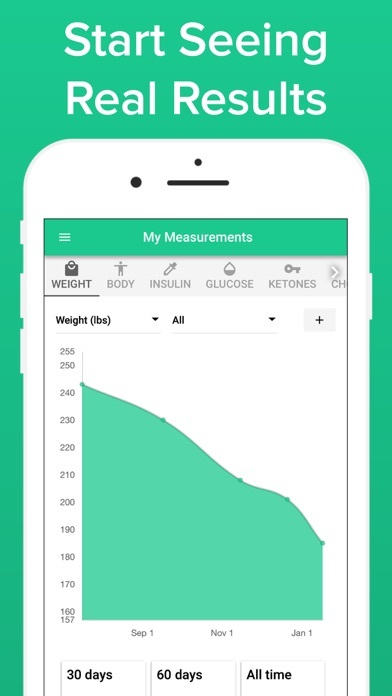 It really helps to see the break down of macronutrients so you stay in Ketosis. 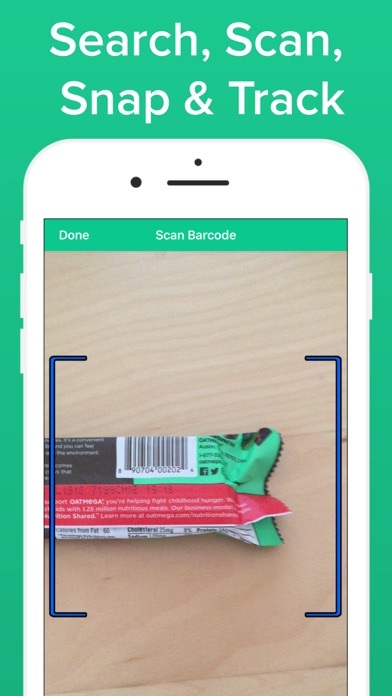 I love the scan food feature but wish it was easier to access, maybe as a shortcut feature?? My husband is a rescue swimmer and I recommended it to him. He now uses it, loves it, and has recommended it to other guys in his shop who all now use it. Only thing I’m not a fan of is the scroll feature when entering numbers. Wish it wasn’t so touchy when trying to navigate. Other than that, I’m glad I discovered it. 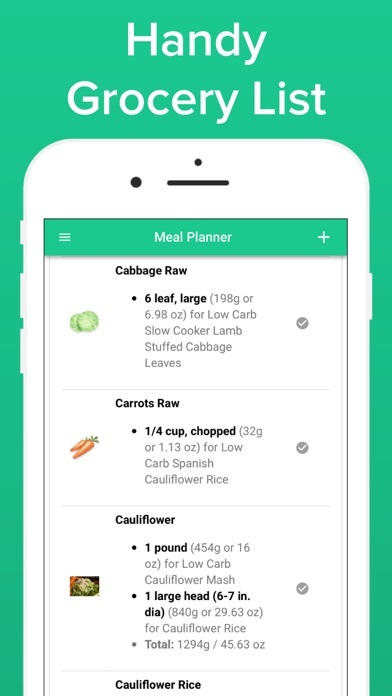 I love everything about it only reason why I gave it 4 stars is because the nutrition facts on the app after scanning an item, is sometimes different from what the nutrition facts on the actual food says. Fantastic Tracking - Keeps Me Balanced! 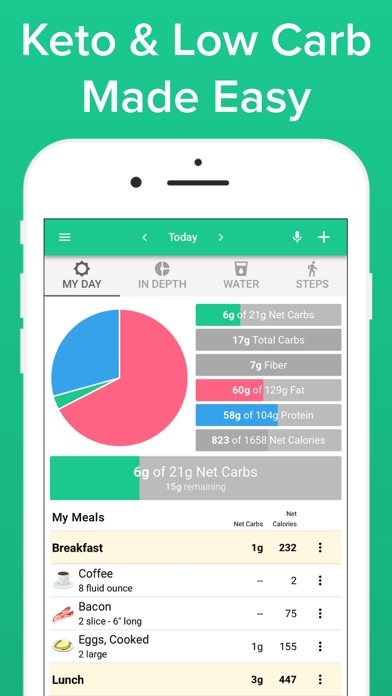 I find it so much easier to use this tracker and make sure that I’m not over consuming fat while continuing to keep low-carb. I physically feel better when I am gluten free. This is ever helpful with keeping track of how much I’m taking in daily. I will say I’m terrible about tracking my water (but that’s on me lol).